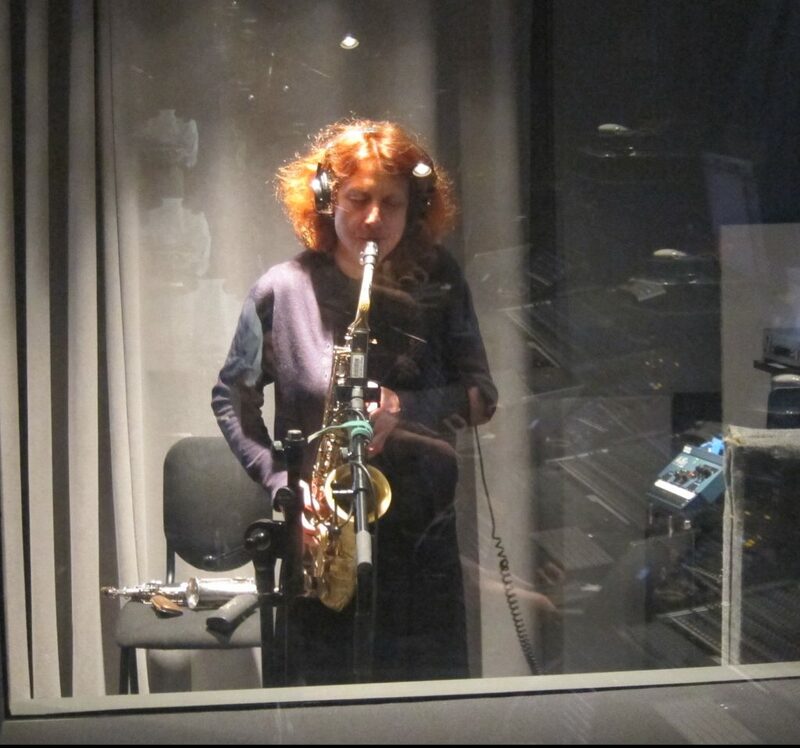 2019 will see the release of a new duo recording of Edith Lettner (soprano/alto sax, Duduk) and Dafna Naphtali (voice, live processing of voice/reeds). Lettner is well-travelled but based in her home town of Vienna, and Naphtali, a native New Yorker, lives in Brooklyn. They met in NY in 2017, performing in larger ensembles, but as a duo, they found instant common language and constant surprises culminating in an explosive recording to be released in 2019. 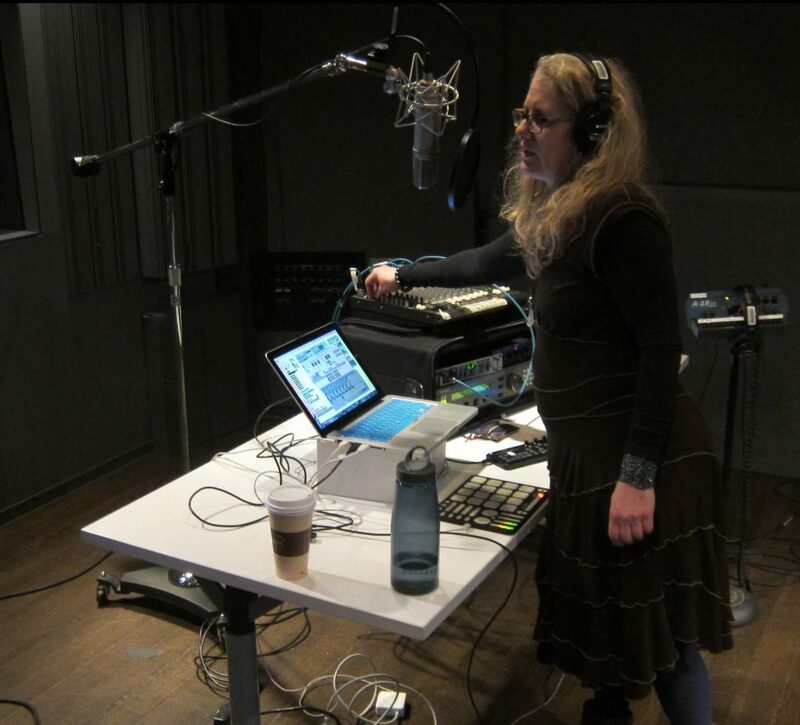 This recording is just the beginning. Tour dates Spring 2019 (May 31-June5) to be posted soon.